Custom House in State Addition!!! Excellent location with too many extras to list. Schedule your showing today! Approx. 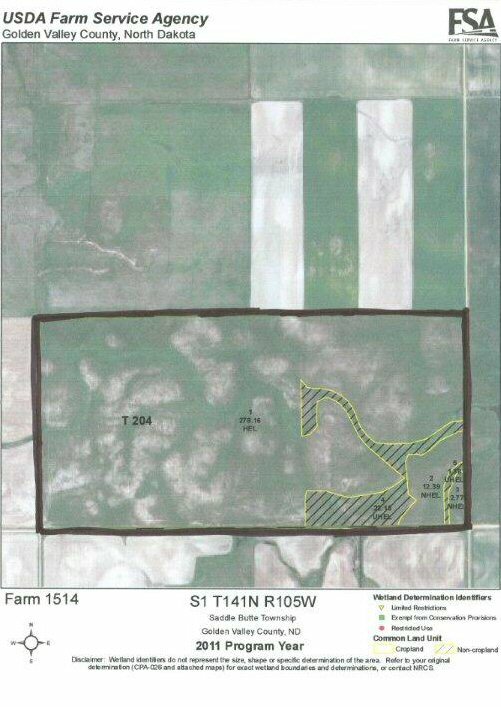 121 acres in the SW 1/4 of section 11 T129N R95W. Has northwest water at the end of the property. The crop ground is very good along with great hunting potential. The land fronts on highway 12. This would be a good income producing property. For more information call Terry at 701-290-7727. Range 105W, South half of Section 1. Currently in hay but can be broke up for farming. Bids due December 1st, 2011. Approx. 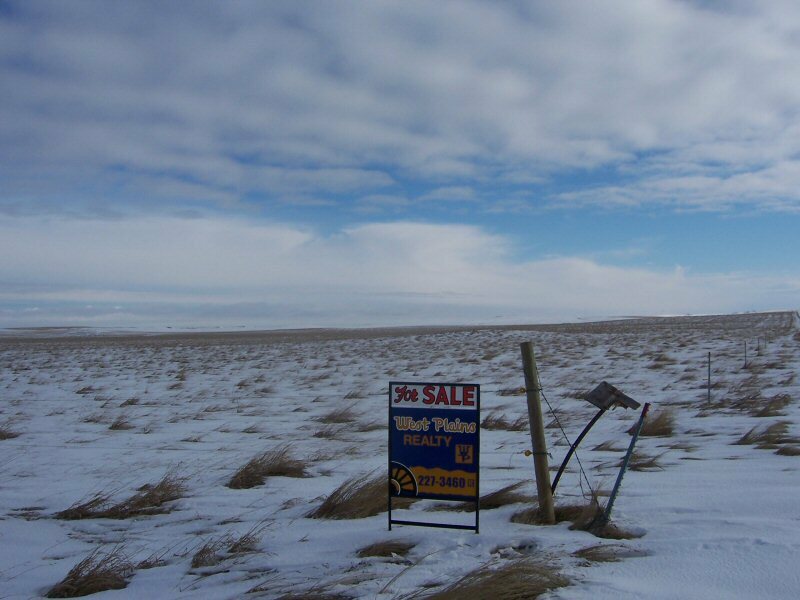 627 acres for sale. 160 Acres. Currently has 15 rows of small trees. 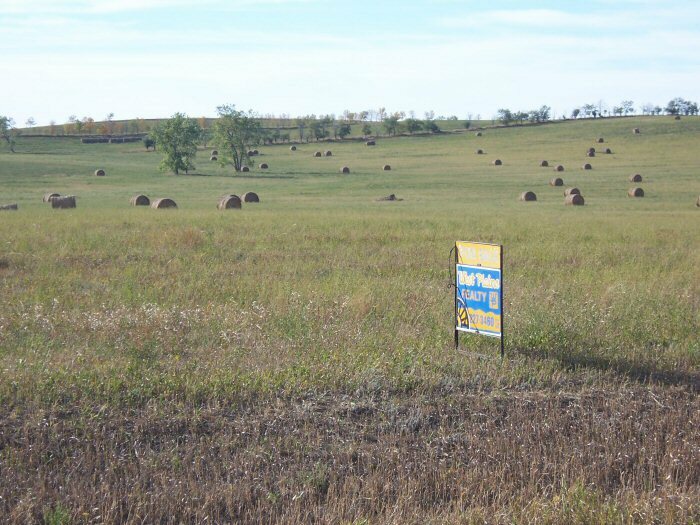 41.8 Acres of CRP, 34.5 Acres of crop, 30.6 acres of hayland, 3 acre food plot and 34.2 ac. New construction 2 story twin home. These units are very custom built with maple cabinets, granite countertops, hickory flooring in the kitchen and dinning room. 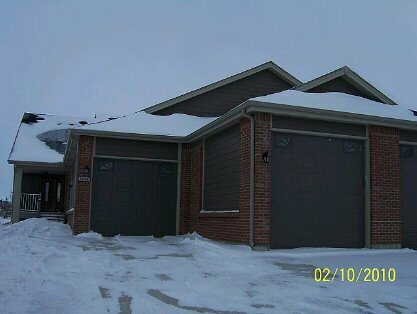 Both of the units are 2bdrm, 2bath, with a triple stall attached garage. This is a must see. Contact Terry at 701-290-7727 to schedule an appointment. 313 acres south of Regent. The east 1/2 of section 8 Township 131 north, range 95 west. Currently cropland. Has approx 3/4 of a mile of the cedar creek on the north 1/4 of the property. That would be the NE 1/4 of Section eight. The property is in excellent pheasant area. The crops in this area have done above average lately. It is on a main farm to market road and electricity is near by. This is an opportunity to get a deeper, wider part of the river and some good farm ground. Call Terry for more information 290-7727. Currently in CRP with annual payments of $4,417.00. CRP contract ends 9-30-2008. There is a dam and 1/2 mile or approximately 13 acres of trees on the south end of the quarter. There are 139.3 acres of CRP, 13 acres of trees. Location is approximately 15 miles north of Mott between Regent and Mott. Land for Sale. Southwest Quarter of Section 26 Township 133 North Range 97 West. There are a few out acres. The quarter has alfalfa and crop on it. Good roads 1 1/2 miles off Highway 22. The out acres would be good for hunting. The land is in a good crop producing area. Call Terry if you have any questions at 290-7727. 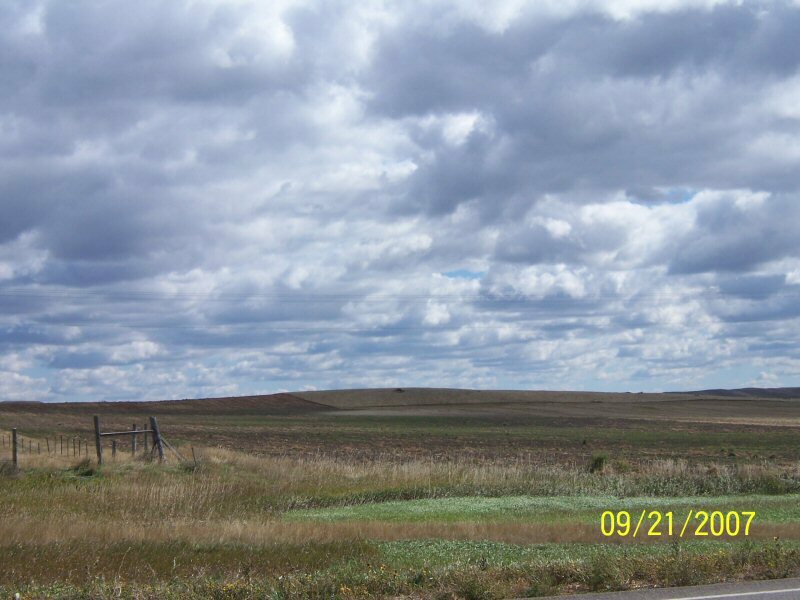 Land is approximately 4 miles south of the Water Tower on Hwy 22 South of New England. 307 Acres, Has Three Bins, A few out acres. Farmland one mile south of Mott. Has a small dam on the north end and a small dam on the south end. Good main road. $725.00 per acre. The east 1/2 (half) of section (11) eleven Township 133 North Range 93 West. Hettinger County N.D.
West 1/2 section seven, township 135 north range 95 west. Has approx. 294 acres. 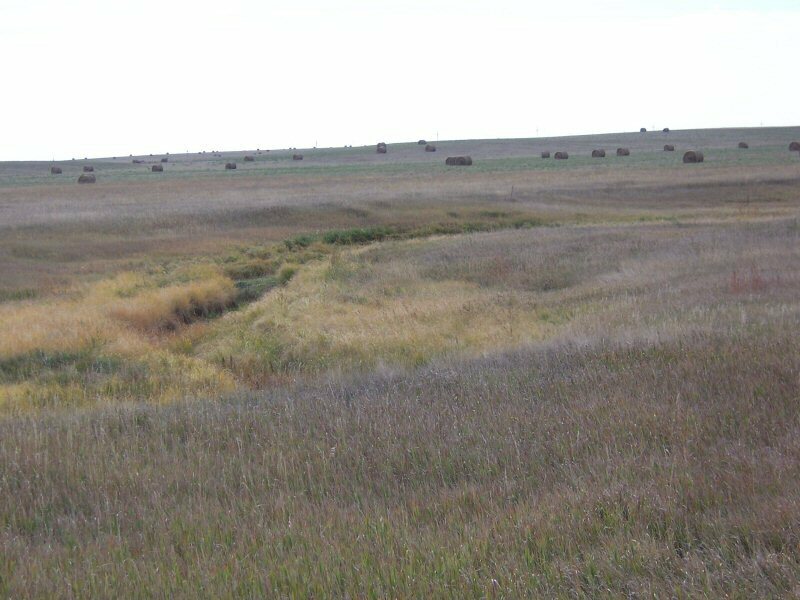 Has CRP Crop alfalfa, a run off creek providing good hunting. A lot to offer. 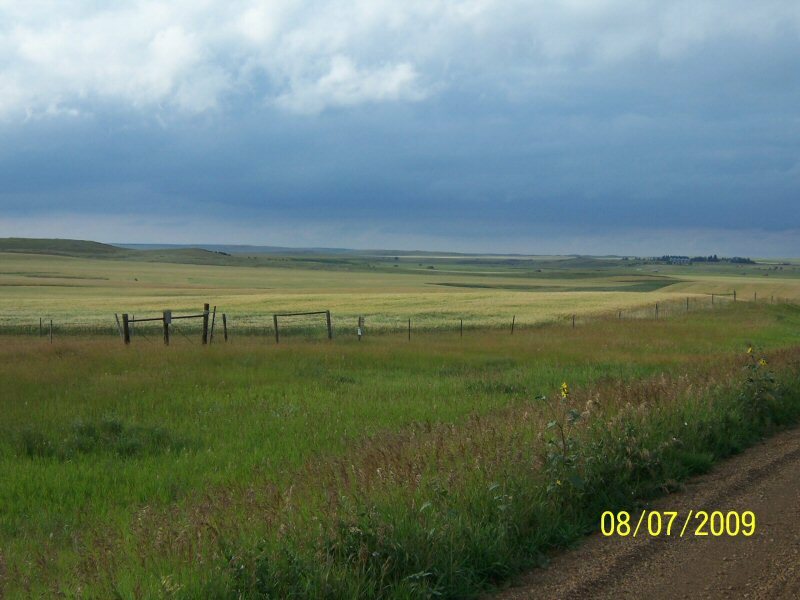 For land in Hettinger County, not a bad price. 480 Acres for sale. This land has good water, a dam on the northwest 1/4 of Section 34, Township 131 North Range 98 West. Good water and crop land on Section 33 the south 1/2 of the northeast 1/4 and the southeast quarters in Township 131 N R94 W.
80 Acres in the west 1/2 of the NE 1/4 of section 4 township 130 North Range 98 West. 1280 Acres of crop and pasture. Good cropland. Pasture has water and lots of wildlife-pheasants, etc. Only 5 miles South of Bucyrus. A contiguous unit at $600.00 per acre. 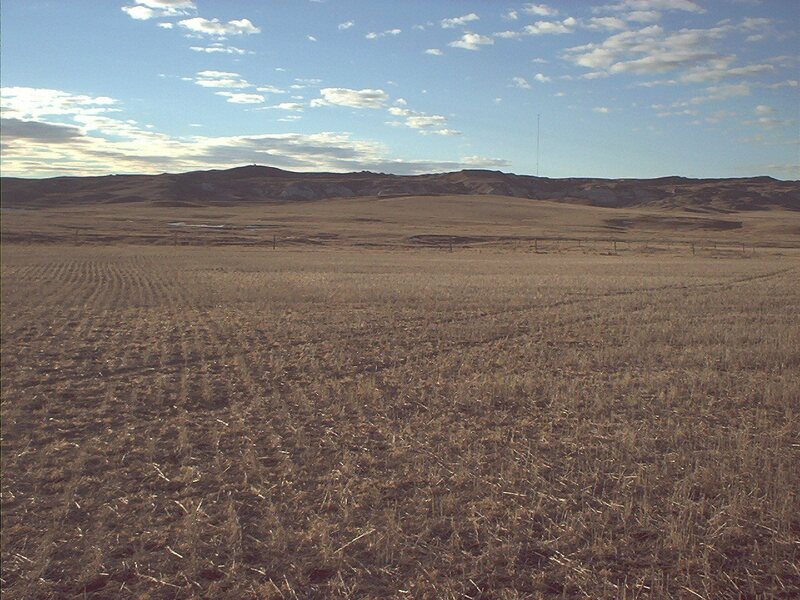 The North 1/2 of Section 22, the Northeast 1/4 of Section 21, South 1/2 of Section 21 and South 1/2 of Section 28 and Northwest 1/4 of Section 28, Township 129 North Range 97 West, Adams County, ND. 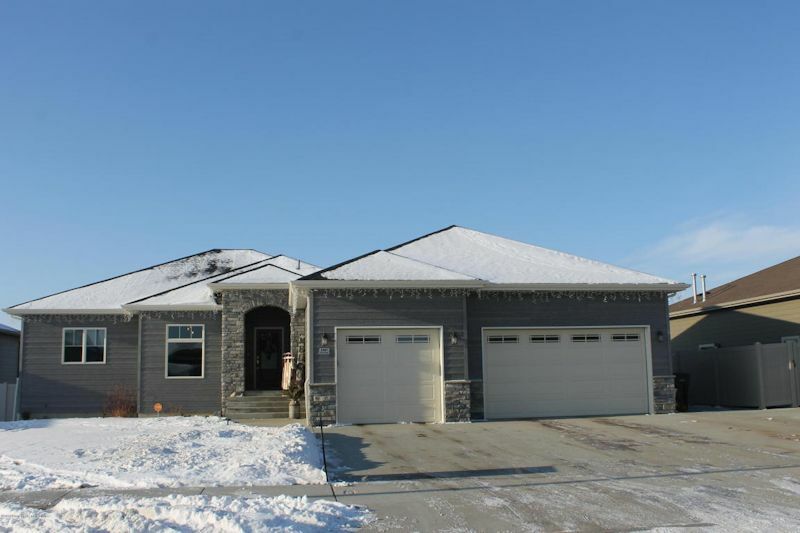 Contact Terry Clement 701-290-7727 or West Plains Realty Inc. 701-227-3460. Two quarters located south of regent. Northwest Quarter (NW1/4) section twenty five (25) Township 134 North Range 95 West and Southeast quarter (SE1/4) of section twenty three (23) Township 133 North Range 95 West. All very good cropland. This is some of the best cropland in Hettinger county. North of Marmarth or South of Golva approximately 16 miles. 160 acres priced at $310.00 per acre. The NW 1/4 of Section 8, T135N, R106W. This land is fenced on all sides with US government land to the East and South of it. 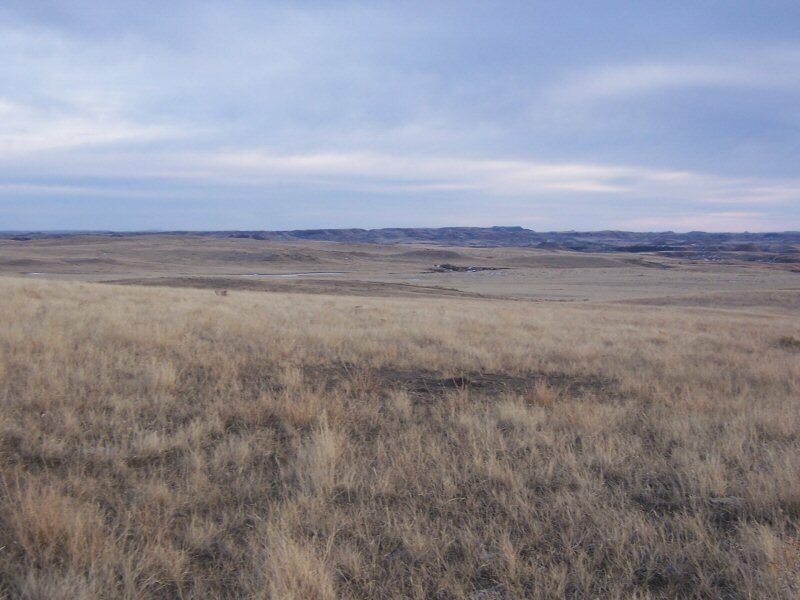 The land is currently leased to the Horse Creek Grazing Assoc. It would be a good location for hunters interested in that area. Call for maps, etc. East one half (1/2) section twenty one (21) and the NW one quarter (1/4) of section twenty two (22). Township 133 North Range 95 west. Very good crop land and very good hunting in this area. The Northwest one quarter (1/4) is selling for $200,000.00. This includes many trees, house, barn, bins, Quonset, and other out buildings. The East one half (1/2) of section twenty-one (21) is for sale for $ 1050.00 per acre for 320 acres. There are approximately 38 acres out of crop because Indian creek tributary runs through the south east (SE) one quarter (1/4) of section twenty one (21). There's a small farmstead on Section Twenty-Seven. In the past nearly all of this land was farmed. There are good soil types in this area. A good gravel road runs along the West side of the property and a good gravel road divides the one half Section on Twenty-two from the Section on Twenty-Seven. For more information call Terry at 290-7727. East One Half (1/2) of Section (11) Township 132 North Range 93 West. 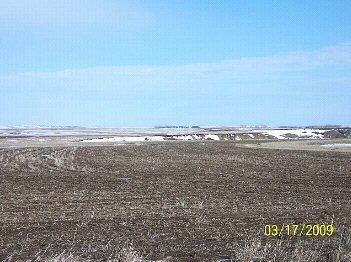 Approximately 305 acres of cropland and hayland one mile South of Mott. Good access farm to market road on the East side. Good road on the South side and Section line road on the north. Priced at $625.00 per acre. Call Terry Clement 290-7727 or West Plains Realty, Inc. 227-3460. 160 Acres in the NW 1/4 of Section 22, Township 133 North, Range 92 West. Cropland that is currently in hayland. Good location for bird habitat. Currently a lot of birds in the area. 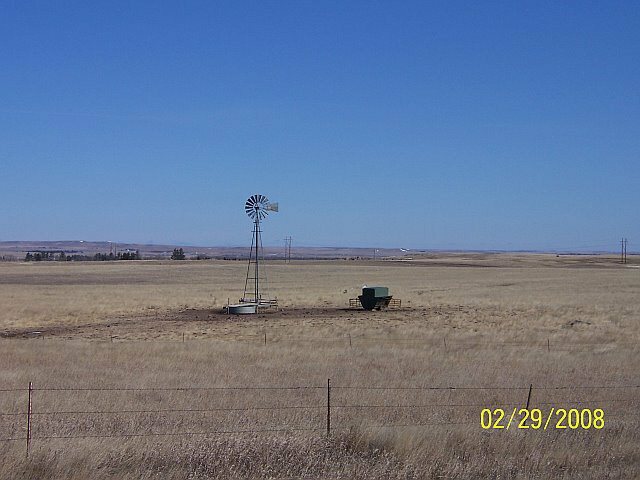 Located 6.5 miles SE of Mott and priced at $525.00 per acre. Call Terry Clement 290-7727 or West Plains Realty, Inc. 227-3460. 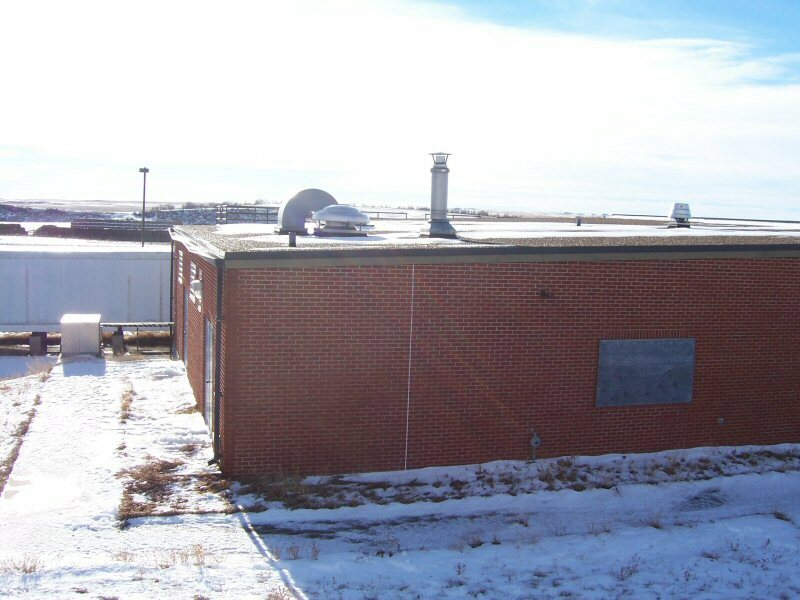 Approximately 155 Acres in the SW 1/4 of Section 8. Township 129 North, Range 94 West. 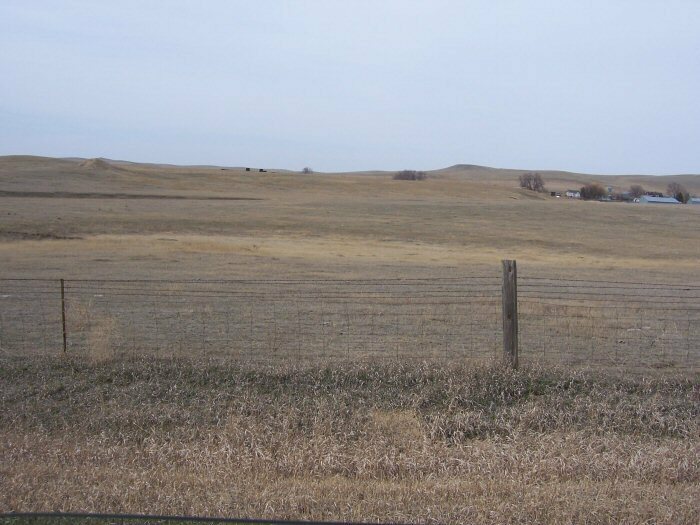 This land is located North of Haynes and priced at $643.00 per acre. Good cropland. Call Terry Clement at 290-7727 or West Plains Realty, Inc. 701-227-3460. North One Half (1/2) of Section Twenty Eight (28) Township 132 North Range 94 West. 289.6 acres of CRP at $27.19 per acre. Expires in 2011. Lots of tree rows. Good hunting and good cropland around this land. Good access on East, North and West sides. Priced at $650.00 per acre. East One Half (1/2) of Section Eleven (11) Township 131 North Range 94 West. 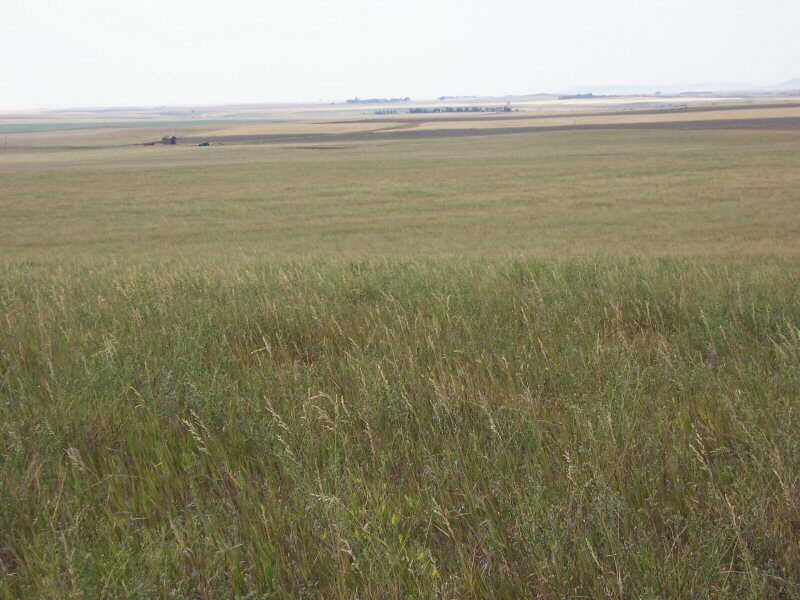 258.8 Acres of CRP at $22.85 per acre. Contract expires in 2010. Approximately 70 acres of meadow/grass with creek running through it. Good crop ground and good hunting throughout the acres. Approximately 320 acres priced at $595.00 per acre. Call Terry Clement 290-7727 or West Plains Realty, Inc., 227-3460. 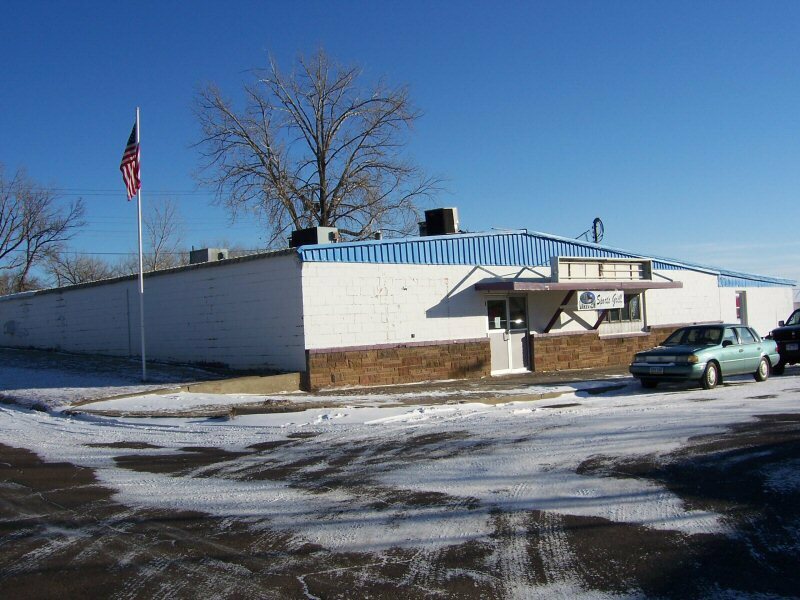 Hettinger Bowling Alley, Bar and Restaurant for sale. Located north of Mirror Lake. Excellent business opportunity. Priced at $120,000.00. Call Terry Clement 701-227-3460 or West Plains Realty Inc. 701-227-3460 for more information. 80 Acres in the West 1/2 of the SE 1/4 of Section 30 T135N R93W. 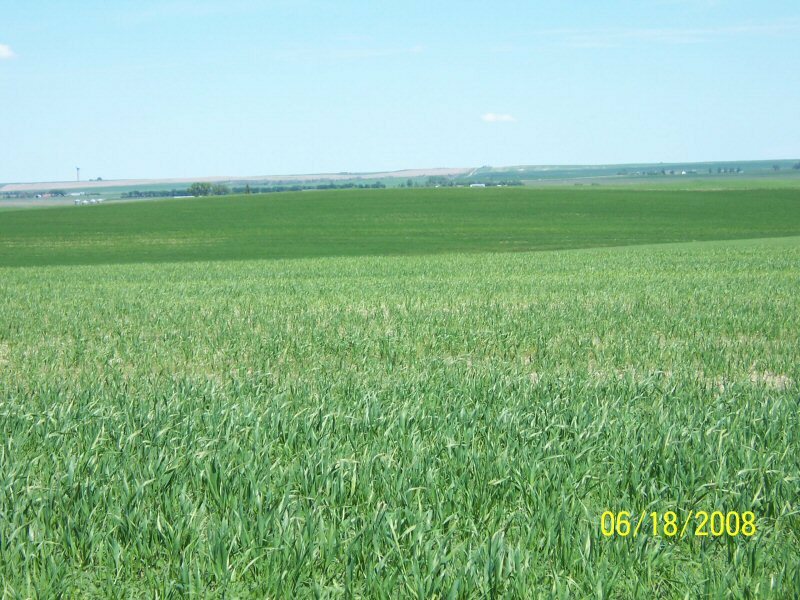 This is cropland with all minerals that the seller owns included. Located approximately 7 miles north of Mott on Highway 8 and 4 1/4 miles west from the highway. This land is for sale for $620.00 per acre. 320 Acres for Sale, Two Miles NW of Scranton. 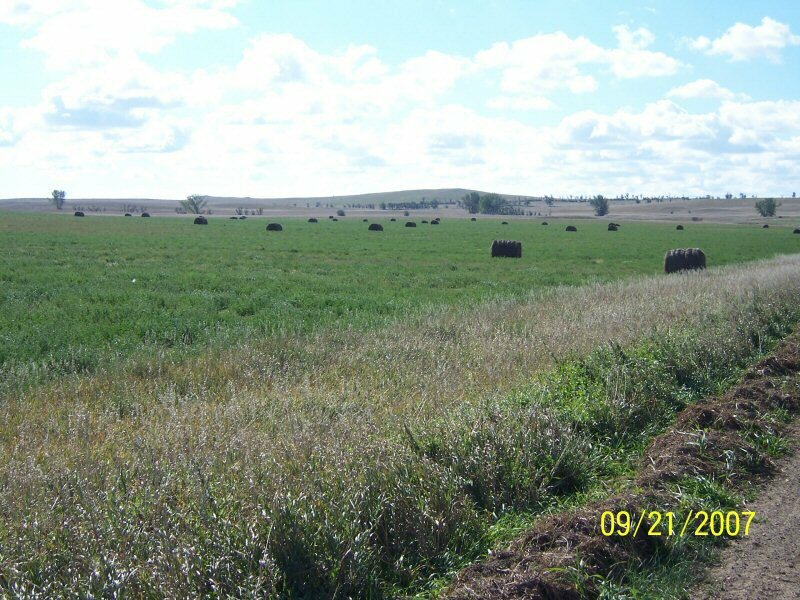 167.7 Acres of Crop, 114.1 Acres of CRP, 38.2 Acres Approx of Water Ways. Taxes are $635.83. Very good farm land and very good hunting for deer or pheasants. Priced at $700.00 per Acre. 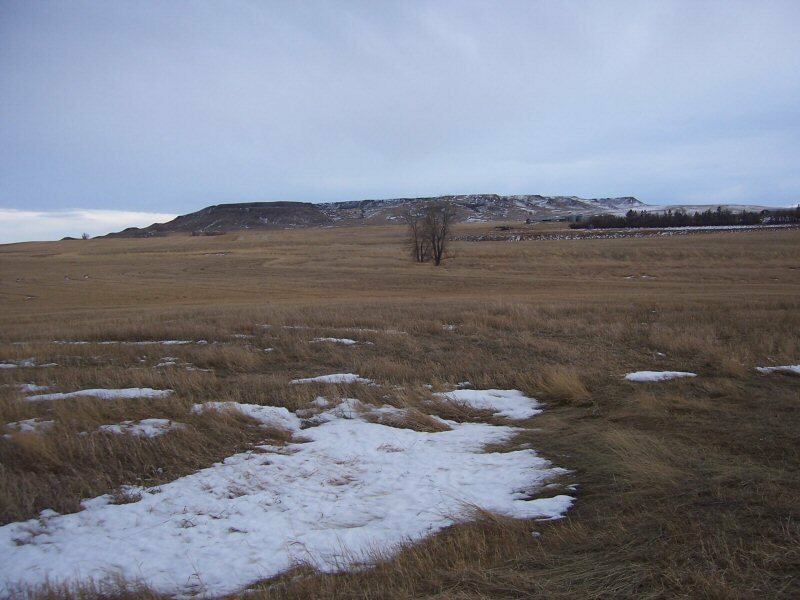 This land is currently in alfalfa, has a draw, trees and is situated between Mott and Regent. It could be broke for crop or could draw in hundreds of birds. Good location for hunters, investors, or farmland addition. Legal: NE 1/4 of Section 31, T136N, R93W. Call Terry, Alton or Becky for maps & information. 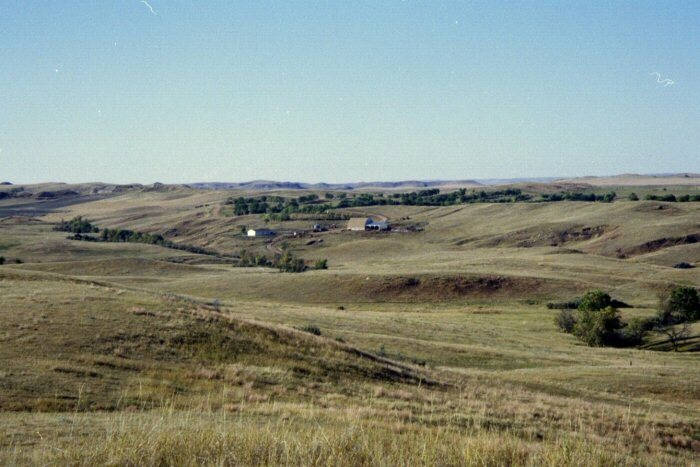 019 - City: SE of Watford City approximately 11 miles. The West 1/2 of Section 25 and the SW 1/4 and SE 1/4 of NW 1/4 and N 1/2 of NW 1/4 of NW 1/4 of NE 1/4 of T149N R98W. 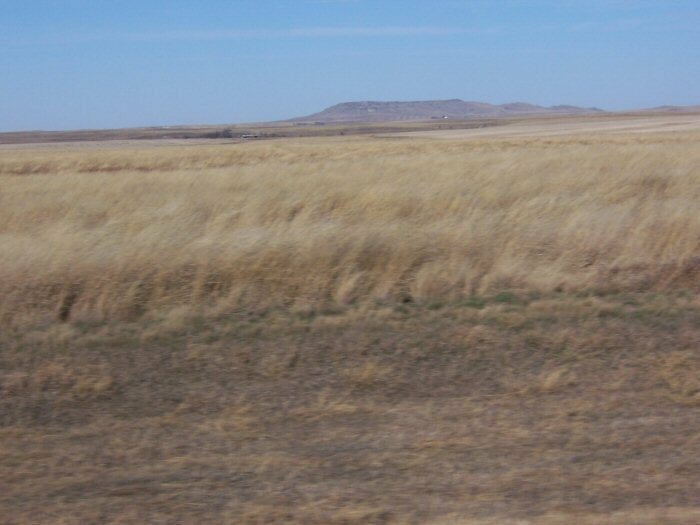 Located SE of Watford City approximately 11 miles. The terms are as follows: 50% down, balance on a Contract for Deed with an $8.00 per acre lease back to seller for grazing. There is excellent hunting with lots of deer, elk, turkey, pheasants and more. 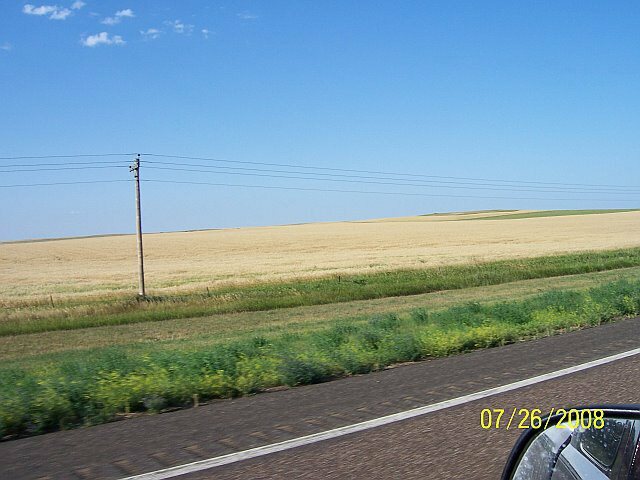 The land fronts on a good road and has access to hundreds of acres of state and federal land. VERY PRIVATE - tenant will keep people off of the land. For all information please call Terry Clement at 290-7727 or West Plains Realty, Inc. at (701) 227-3460. 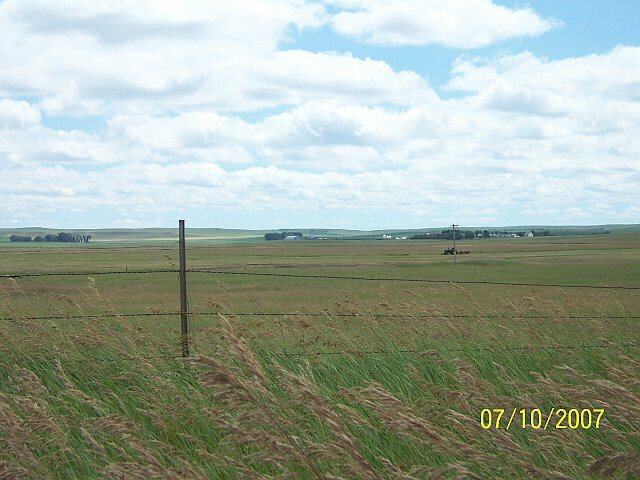 320 Acres in the East One Half of Section Twenty-Five T131N R97W, Adams County, North Dakota. 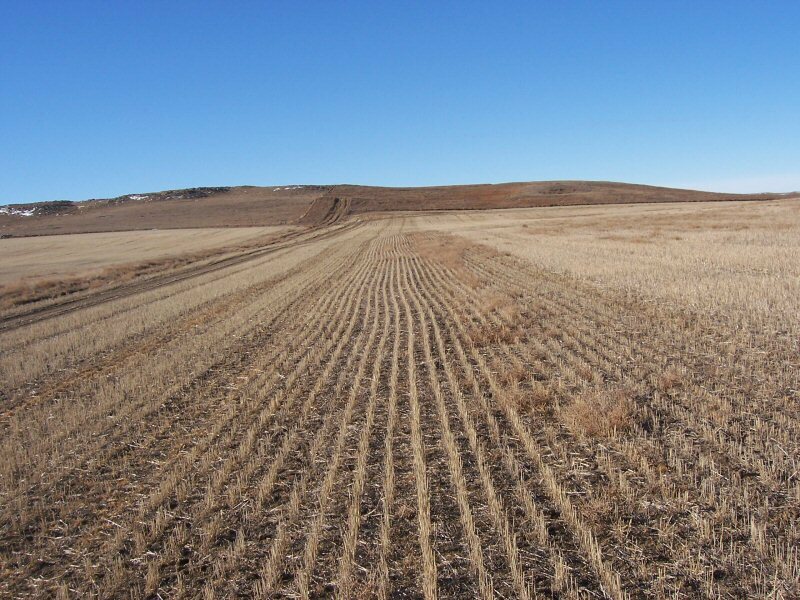 249.6 CRP Acres, 18.3 additional crop acres, 33.7 Acres in Hay Land. Has a few out acres that hold a lot of wildlife. Good cropland and hayland and good for hunting. Call Terry Clement 701-290-7727 West Plains Realty, Inc. 701-227-3460. 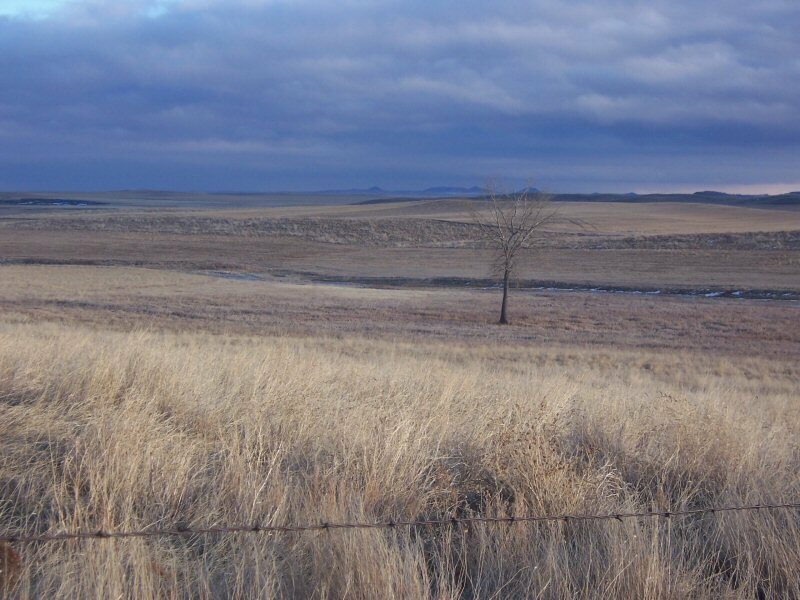 There are 264.40 acres of land in CRP. The current payment is $8,258.00 per year. 144 Acres is currently in crop and 63 acres in waterways and grass. The 2005 taxes are $1,424.93. There is an old building site with some trees and buildings on the North edge of the property. Legal Description is: E 1/2 of Section 15 and NW 1/4 of Sec. 14 T134N R95W Hettinger County. Call Terry Clement 701-290-7727 or West Plains Realty, Inc. 701-227-3460. 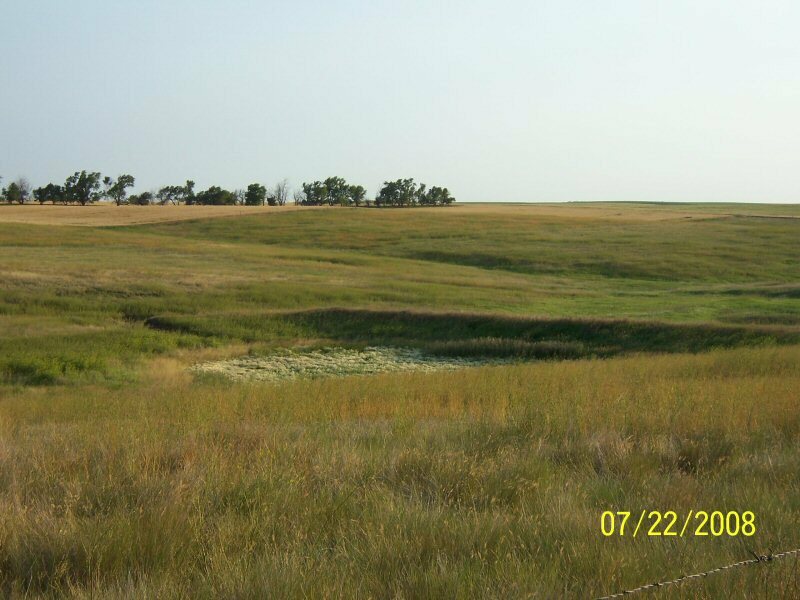 480 acres of prime hunting land, very good crop land plus excellent pasture with a creek. Legal Description is the West 1/2 of Section 32, T135N, R94W, plus NW 1/4 of Section 5, T134N, R94W. 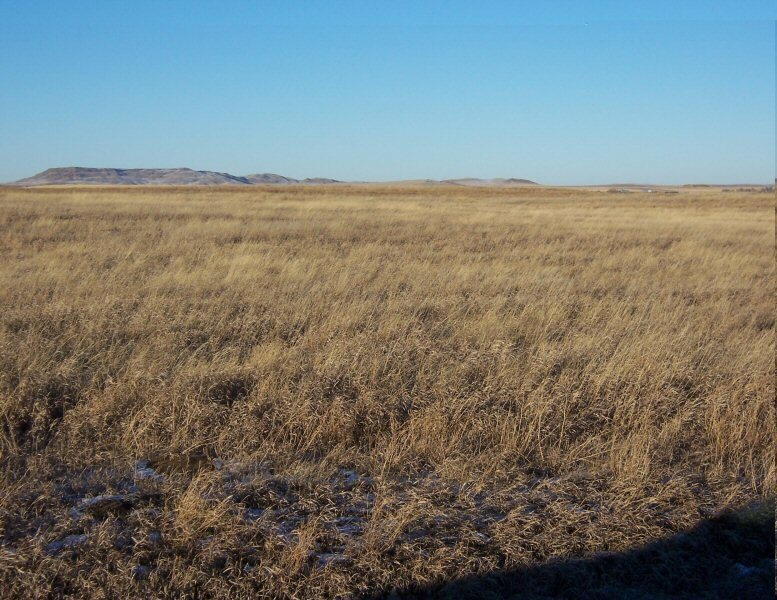 CRP on the West 1/2 is 158 acres with a payment of $4,266.00. 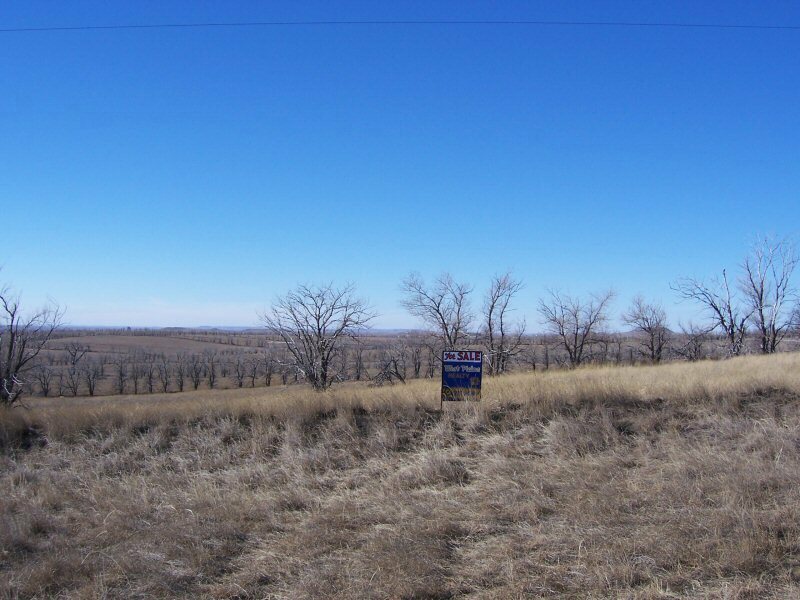 CRP on NW 1/4 is 99.2 acres with a payment of $3,472.00. The pasture rents for $2,508.00 at this time. The taxes on the land are $1,298.00. The pasture with the creek is approximately 223 acres. CRP contracts expire on September 30, 2007. 400 acres - 240 Acres in SE 1/4 and W 1/2 of NE 1/4 of Section 26 T131N R101W. 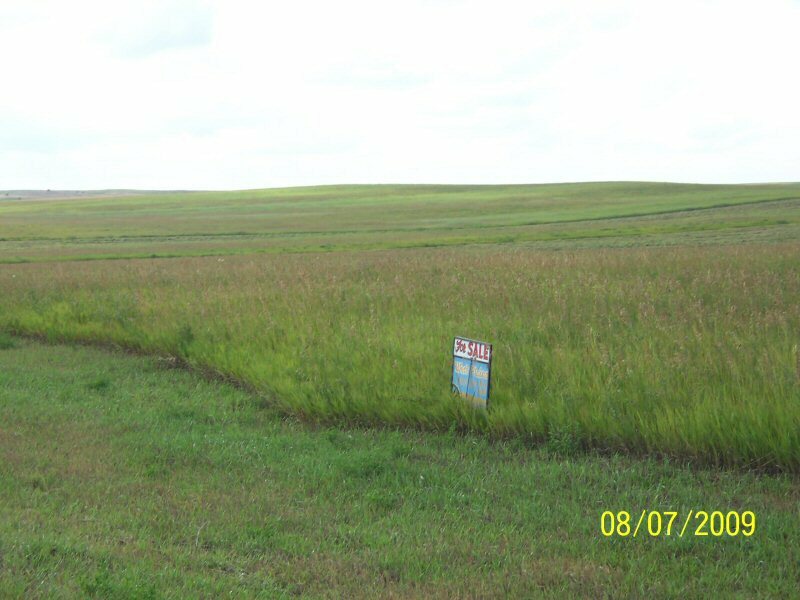 226.6 Acres in CRP at $23.00 per acre. Contract expires in 2008. There are some old buildings on this 240 Acres where the homestead existed. Lots of tree rows. 160 Acres in the SW1/4 of Section 13 T130N R101W. 142.5 Acres are in CRP at $21.33 per acre. This CRP contract expires in 2008. This 160 Acres is 3 miles south of the 240 Acres described here. 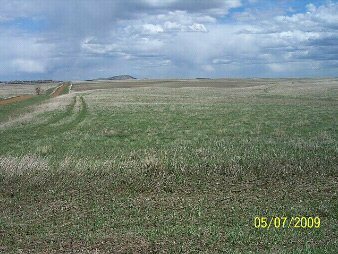 575 acres one mile North of Regent in Hettinger County. NE 1/4, SW 1/4, and SE 1/4 less 40 acres in SEC 1 T134N, R95W. NW 1/4 of SW 1/4 and SE 1/4 of SW 1/4 and SW 1/4 of SW 1/4, less 10 acres in SEC 6 T134N , R94W. 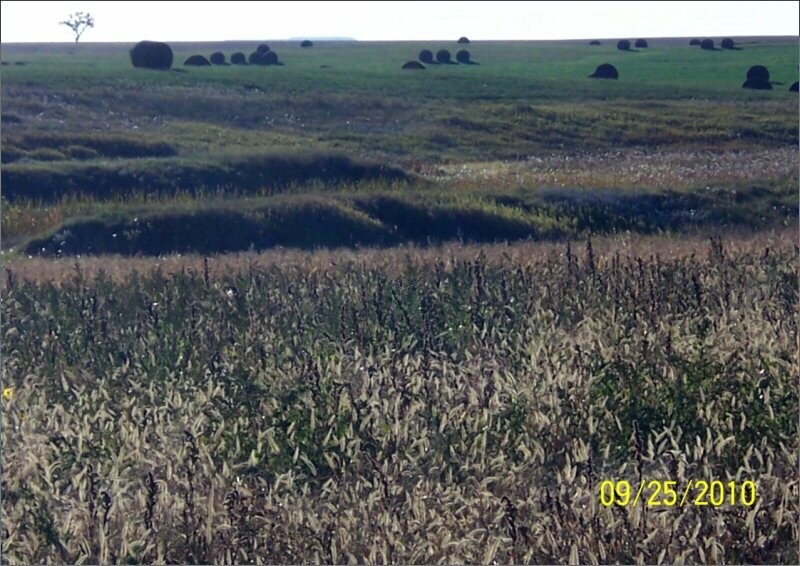 208.5 CRP acres with payments of $8129.00. 35 acres cropland, 120 acres of alfalfa, 145 acres of pasture. Priced at $750.00 an acre. 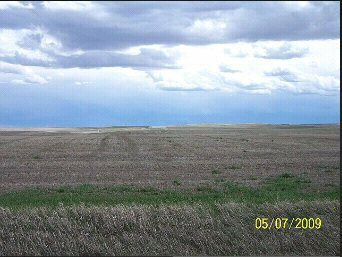 477.5 acres prime hunting and crop land priced at $900.00 per acre southwest of Regent. 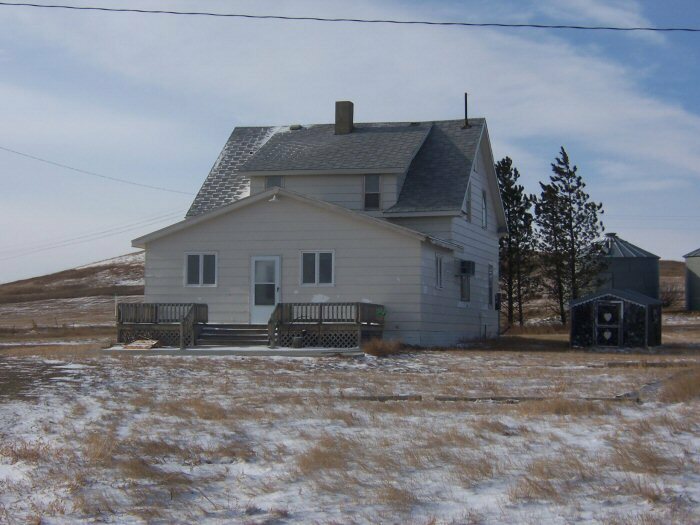 Has an older farmstead with two Quonsets and an old airstrip landing. 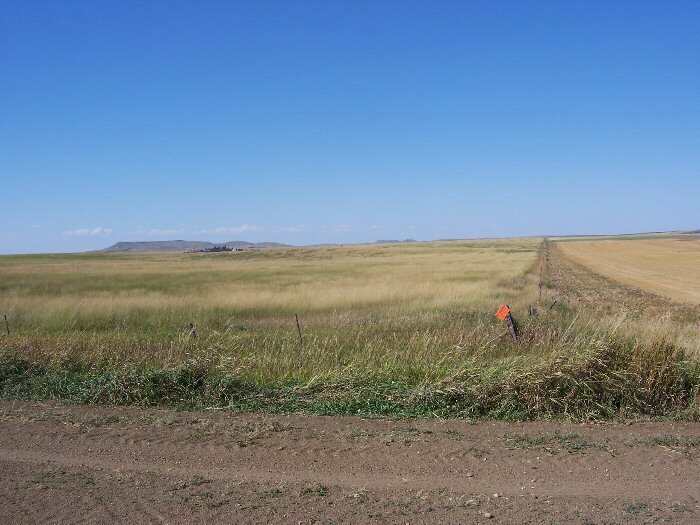 This land is slightly rolling and is in a good farmland area having an excellent pheasant population. 040 - Cedar River, North Dakota - approx. 624.38 acres. 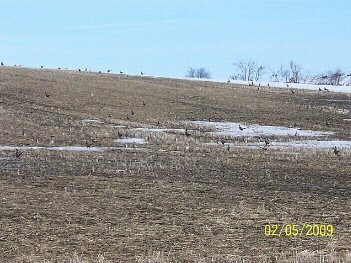 Excellent hunting or farmland four quarters off highway 22 one and one half miles south of the cedar river. Currently in CRP. The south 1/2 of section 14 T132N R98W, and the west 1/2 of section 24 T132N R98W. Priced at $750.00 per acre, approx. 624.38 acres. 800 acres in North Central Adams County, on the county line of Hettinger and Adams county, Southeast of Mott. W 1/2 and NE 1/4 of Section 34, T132N, R98W. NW 1/4 and SE 1/4 of Section 9, T131N, R98W. 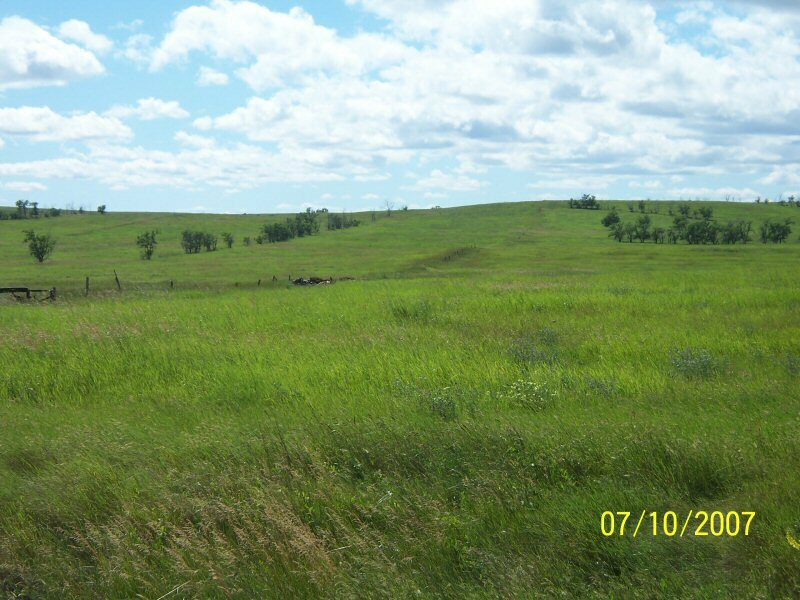 471.1 acres of CRP with payments of $10,825.00. 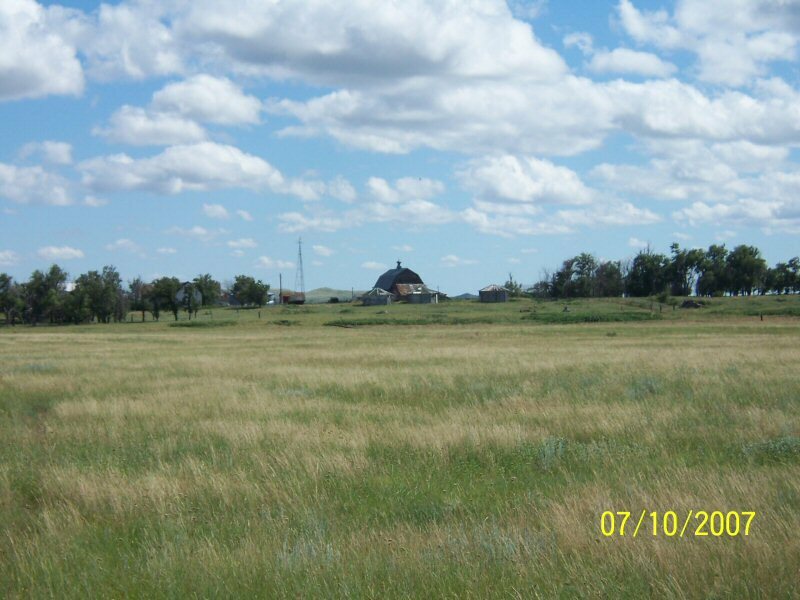 327 acres of pasture with good 4-wire fence with stays. Has a good well, a tank and some corrals. Also has some runoff water on property. Location: SE of New England. Approximately 7,000 sq. ft. building on 10 acres. Lots of lighting. The 10 acres are fenced with a security fence, it has a well, two 1000 gallon propane tanks. Lots of potential uses, you decide what works for you. Priced at $99,500.00. 002 - 1120 Acres in Adams County. This property has two farmsteads on it. The farmstead on the West end of the South 1/2 of Section 27 has no usable buildings on it. 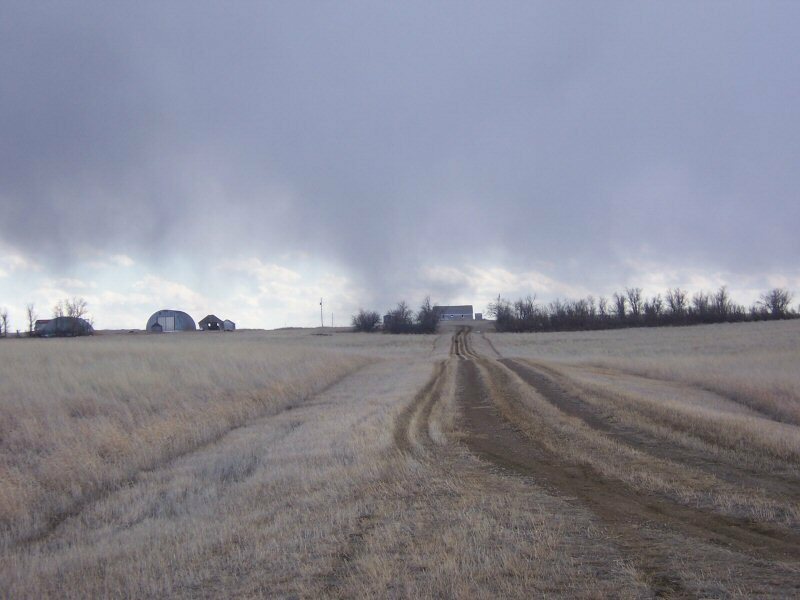 The farmstead on the West end of the North 1/2 of Section 26 has a good Quonset, a good house and other usable buildings. All together this unit has farming, ranching and hunting. Approximately 17 miles north of Scranton. 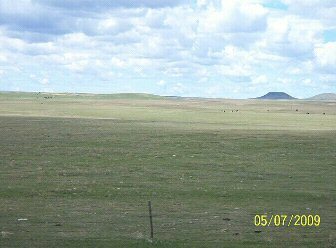 160 acres in the NE 1/4 of Section 30, T134N, R99W in Slope County. 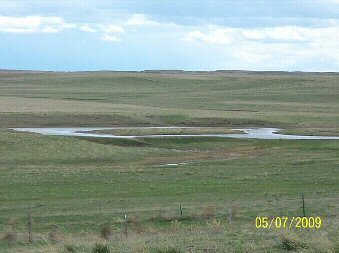 It has a creek and a dam in the pasture area. Pasture is all fenced. There is CRP on the SW corner. There was a farmstead on the NE Corner so the trees and bushes could be good protection for a building site. It is priced at $550.00 per acre. Section 18 T132N R95W. Adams County, North Dakota. 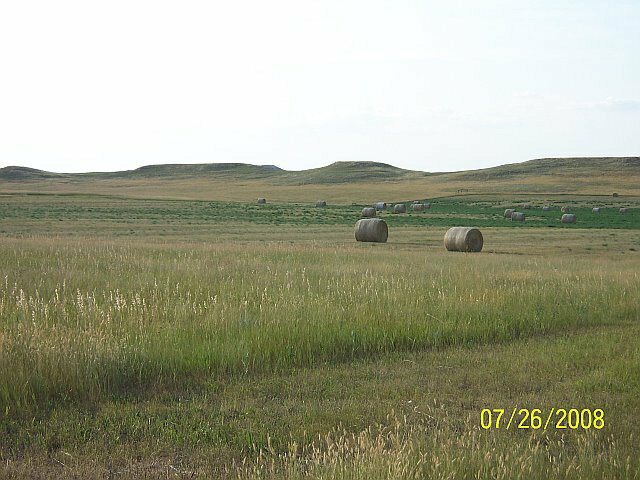 There is approximately 129 acres of crop and the balance is grass and pasture with a creek running through the pasture area. Taxes are 938.66 per year. The price on the 307 acres is $176,525.00 or approximately 575.00 per acre. An older farmstead on the property with well, power and some trees. The lease on cropland in this area is between $28.00 and $30.00 per acre. Call Terry Clement 701-290-7727 or West Plains Realty, Inc. 701-227-3460. 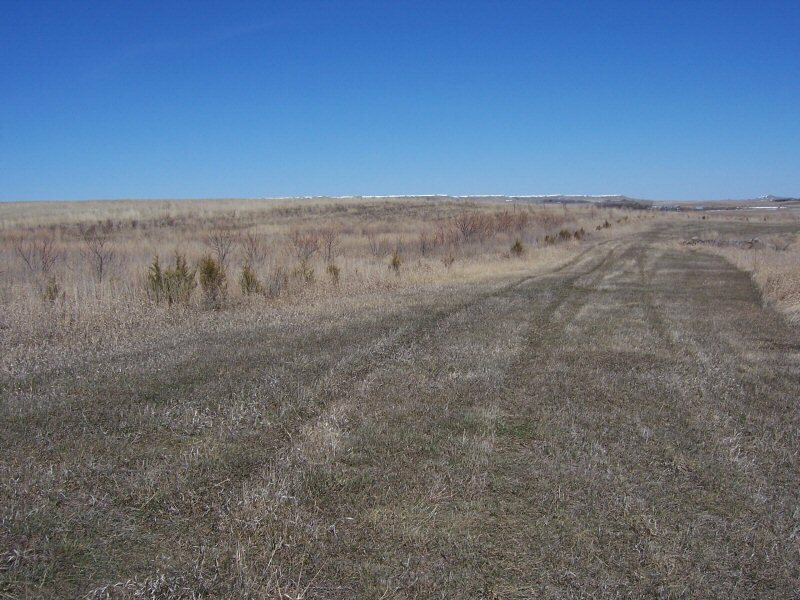 280 Acres with 230 Acres in CRP. CRP payment is $5,700.00. Good for hunting and good investment. Cropland all around. This land is very good. Easy access. Price is $600.00 per acre. Legal: N 1/2 of SE 1/4 of SE 1/4, Section 4 T135N R95W and S 1/2 of S 1/2 of Section 3 T135N R95W.Call Terry at 290-7727 or West Plains Realty, Inc. 227-3460. 960 Acres for $478,00.00. Mostly crop. Has some pasture that can be broken up. 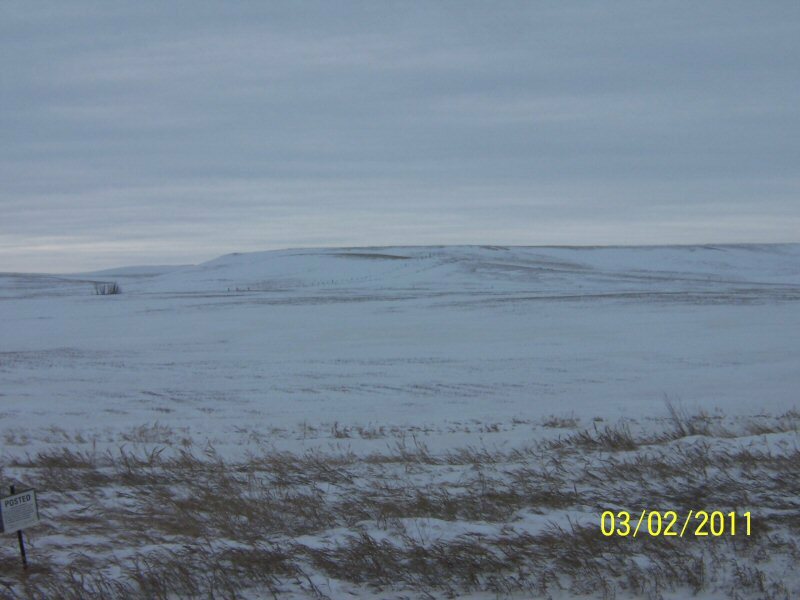 Located East and South of Amidon with the legal as follows: All of Section 13 and the West 1/2 of Section 24 T134N R101W in Slope County, North Dakota. Approximately 800 acres of crop. The farmstead and pasture could be broken for additional crop acres. The lay of the land is nice and flat and has easy access. N 1/2 Sec. 34 133-96 SW 1/4 Sec. 35 133-96. $350,240.00 or 733.50 @ acre. S 1/2 and NE 1/4 Sec. 1 34-95 W 1/2 and SE 1/4 of SW 1/4 Sec. 6 134-94. $401,500.00 or $750.00 @ acre. E 1/2 Sec. 15 134-95 NW 1/4 Sec. 14 134-95. $354,700.00 or $750.00 @ acre. 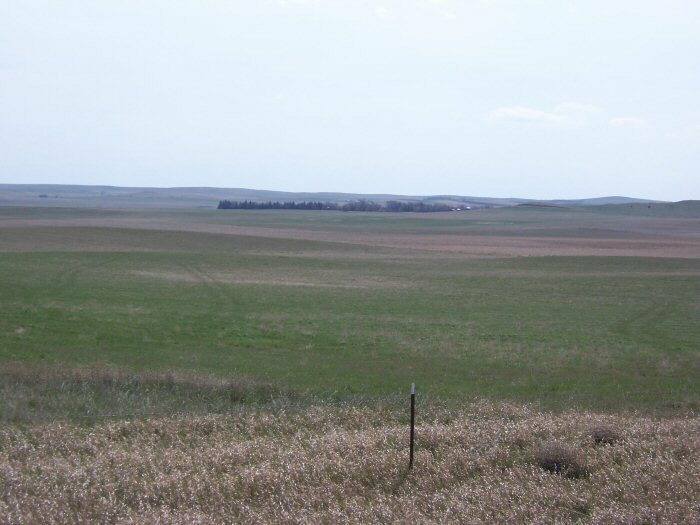 794.6 acres in Hettinger County. S 1/2 of S 1/2 of SW 1/4, Section 23, W 1/2 and NE 1/4 of Section 26, S 1/2 of Section 34, Less 40 acre farmstead. 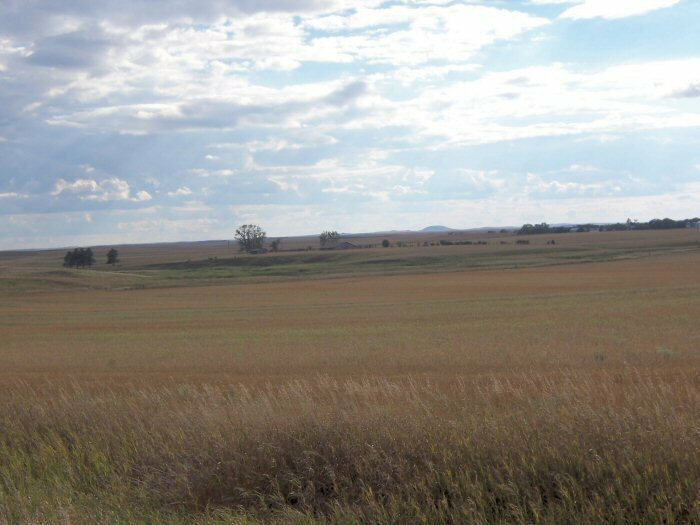 376.6 acres in CRP with a payment of $11,865. 381 crop acres and 82.3 non crop acres, all in T135N, R98W. This is priced at $750.00 per acre. 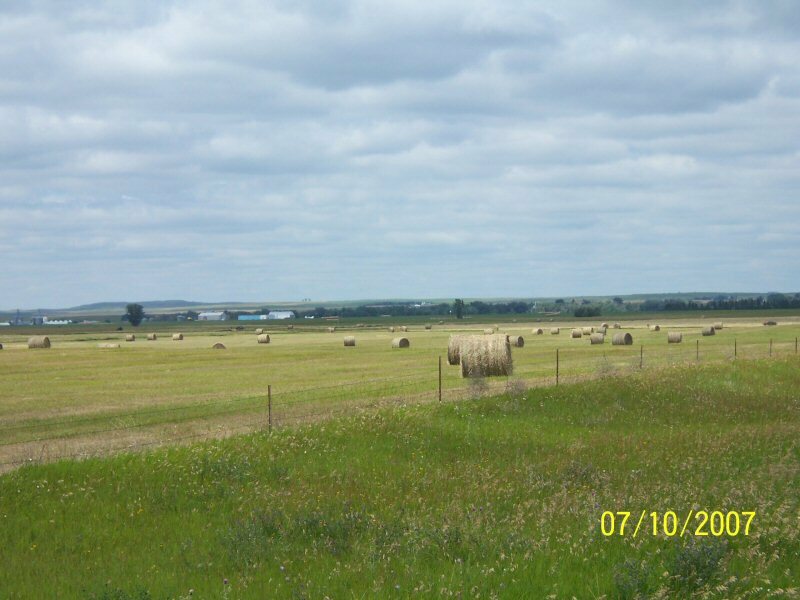 110 acres in Slope County , NE 1/4 of Section 22, T135N, R98W, 91.8 acres in CRP with a payment of $2432.00. 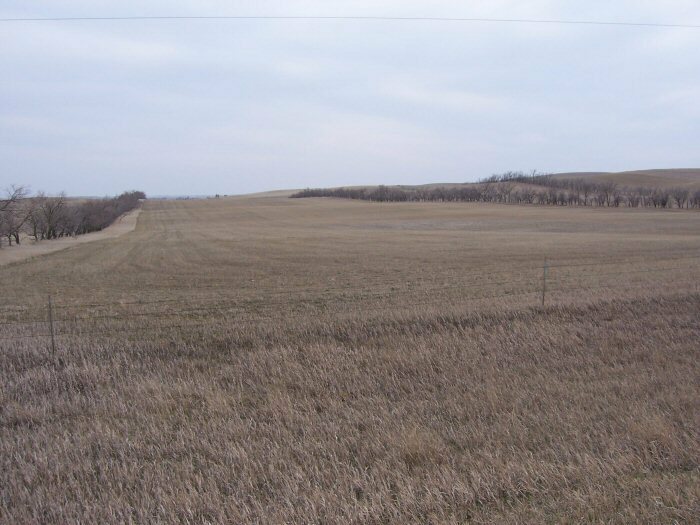 Approximately 18 acres of crop land priced at $750.00 per acre. 1100 acres of prime hunting. This is a working feedlot at this time so the income and tax benefits may be an important item for the right purchaser. There is a mixture of crop and farm ground and hundreds of trees with a great deal being mature. There are hundreds of pheasants on this property. The home is a five bedroom, 2 bath A-frame home. For more information call Terry at 701-290-7727. All currently in CRP. 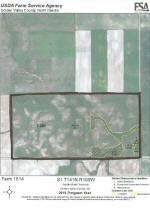 Approx 157.18 acres until 2010 with payments of $ 3,996.00 per year. Located northwest of Regent approx five mile. In the southwest quarter (SW 1/4) of section thirty four (34) Township 135 North Range 95 West. This land is within a mile of the Cannonball River lying in an area heavily populated with pheasants. Good Farmland if ever taken out of CRP. Two miles west of Regent on the enchanted HWY.